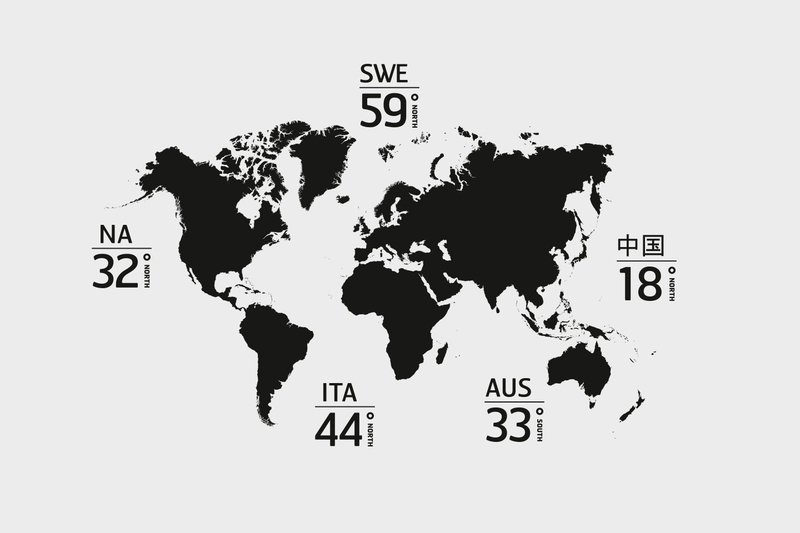 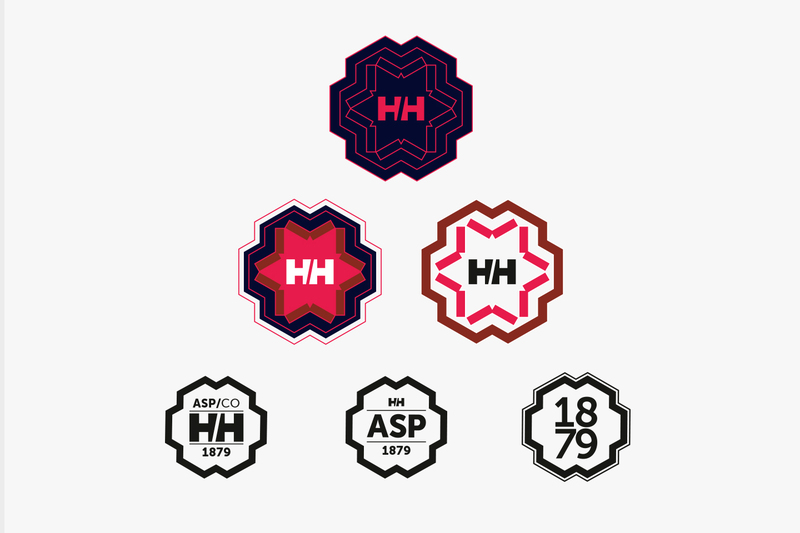 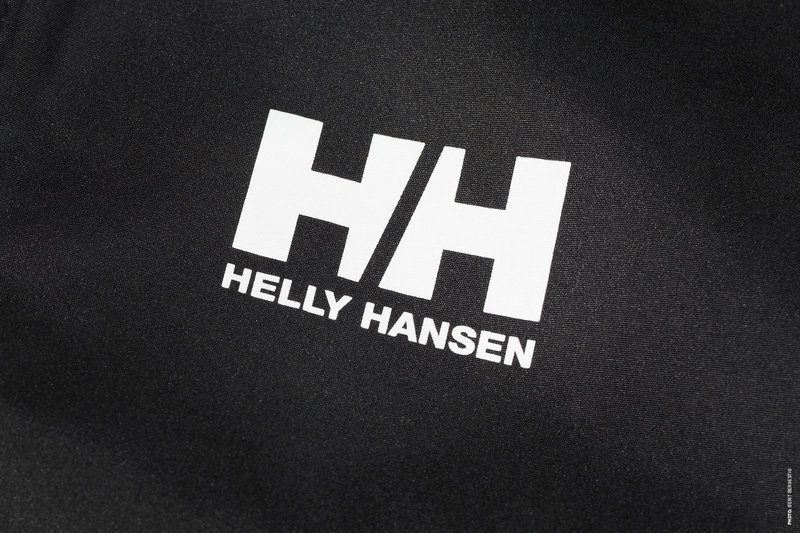 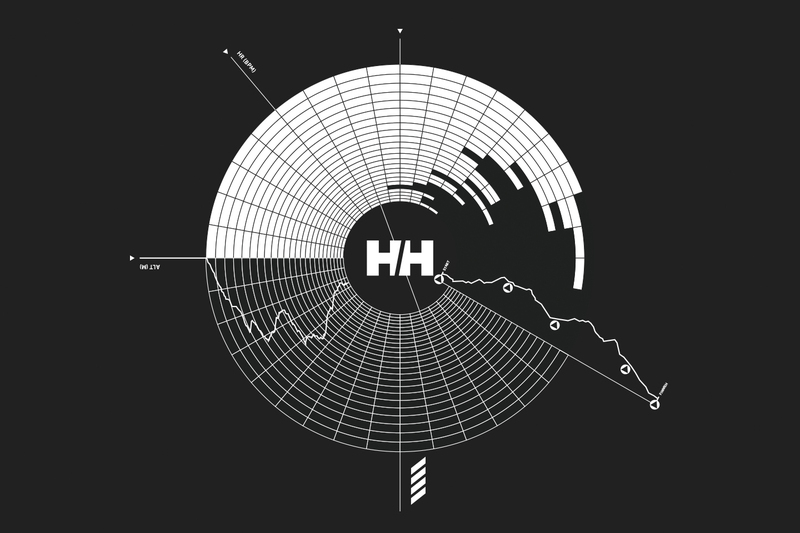 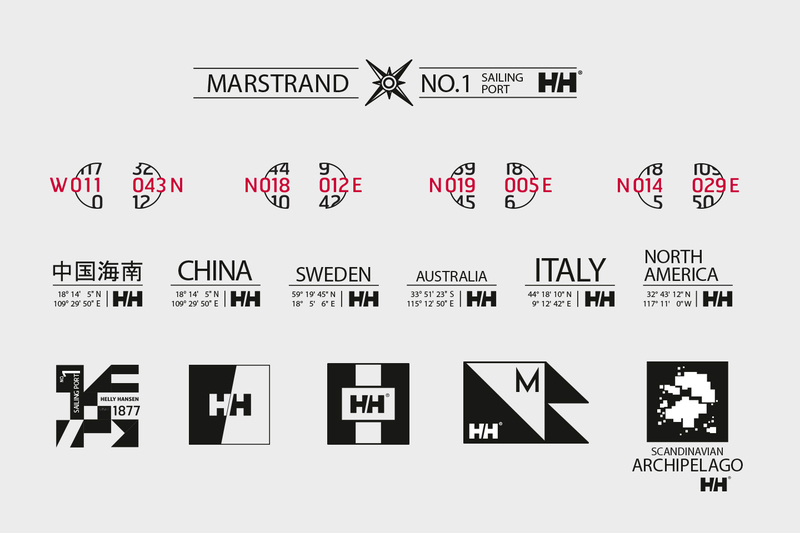 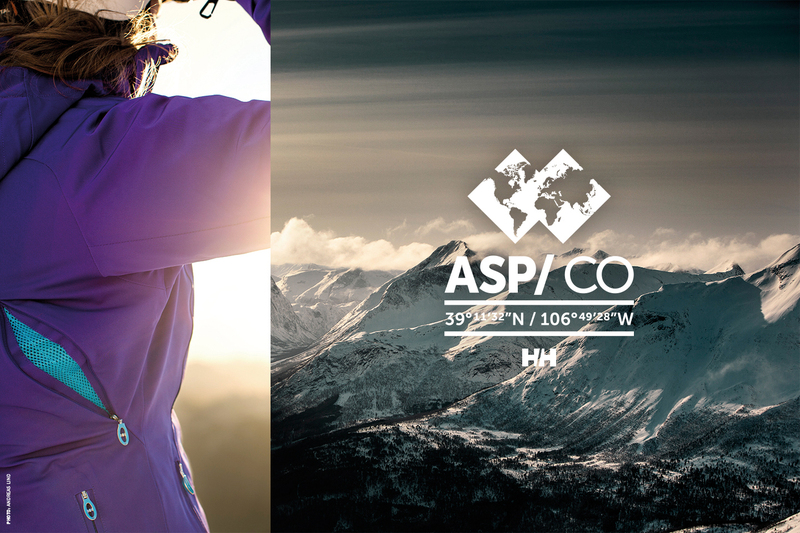 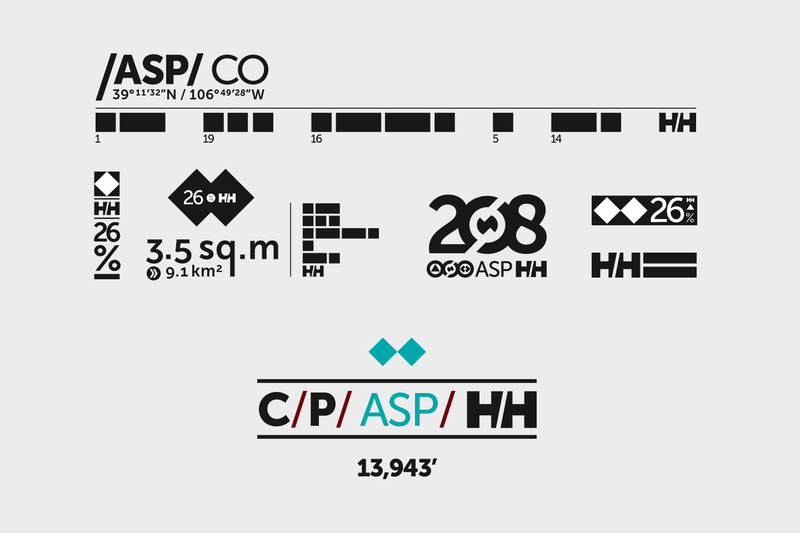 We've been going steady with Helly Hansen since 2009, working with graphics for their clothing lines. 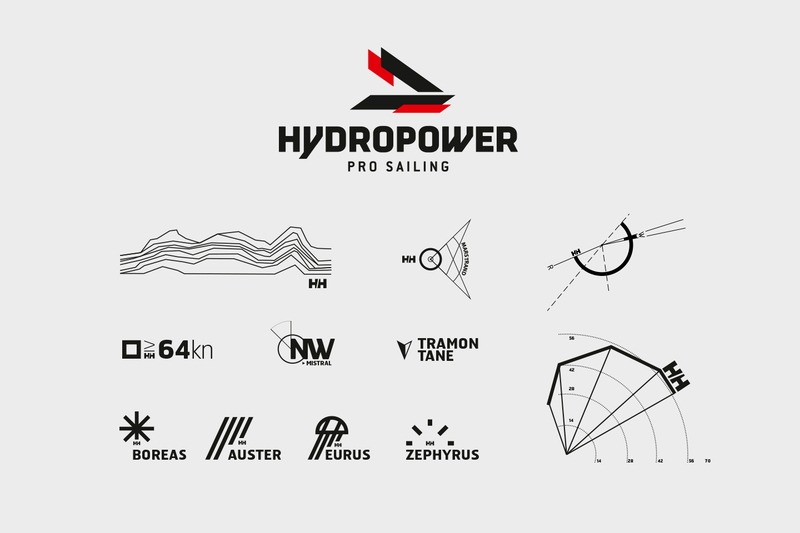 Our key challenge with the Helly Hansen projects is to constantly produce fresh visual concepts, while staying true to their brand and heritage. 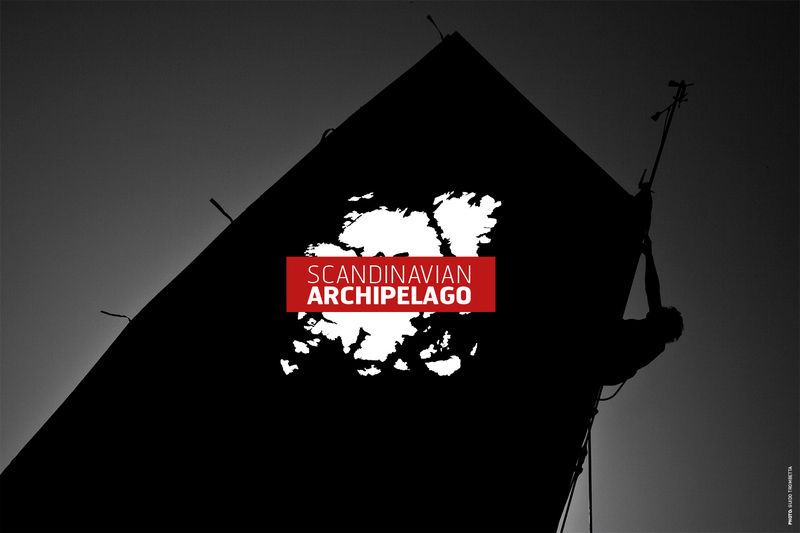 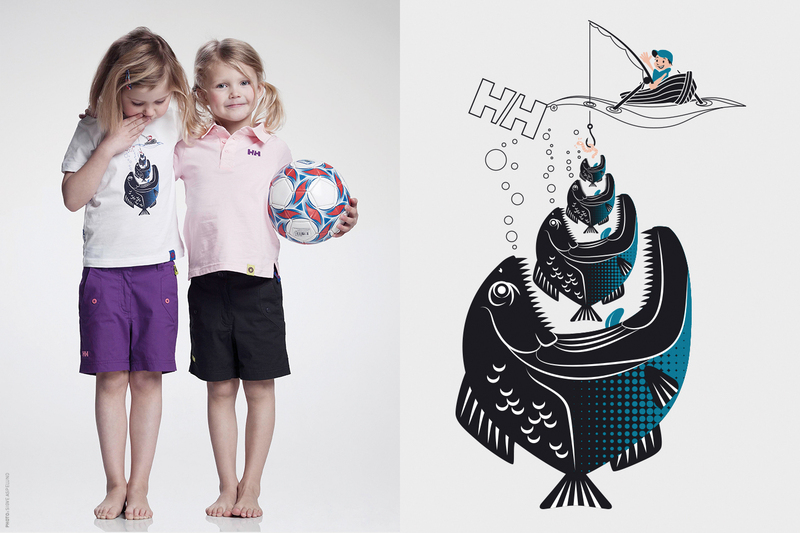 We've worked on collections like technical sailing, marine lifestyle, Ask & Embla, outerwear, kids and training. 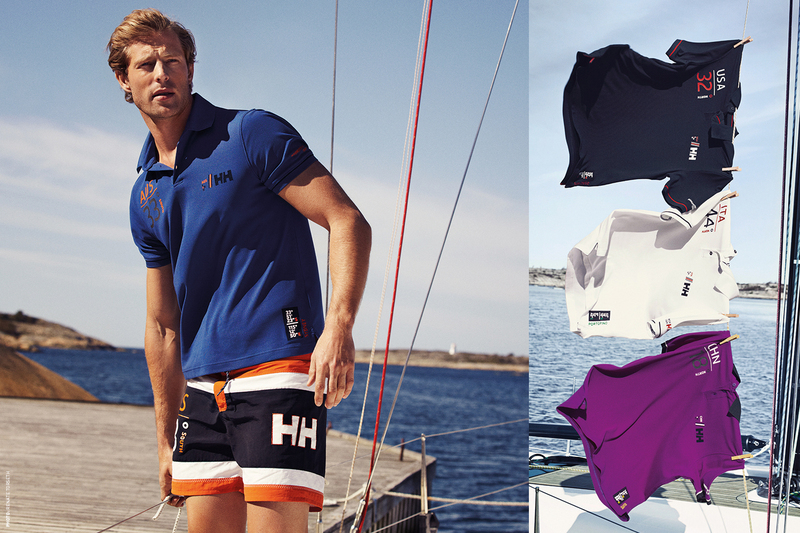 At the time of writing we have delivered about 20 different collections for Helly Hansen, and we are thrilled that they keep coming back for more.